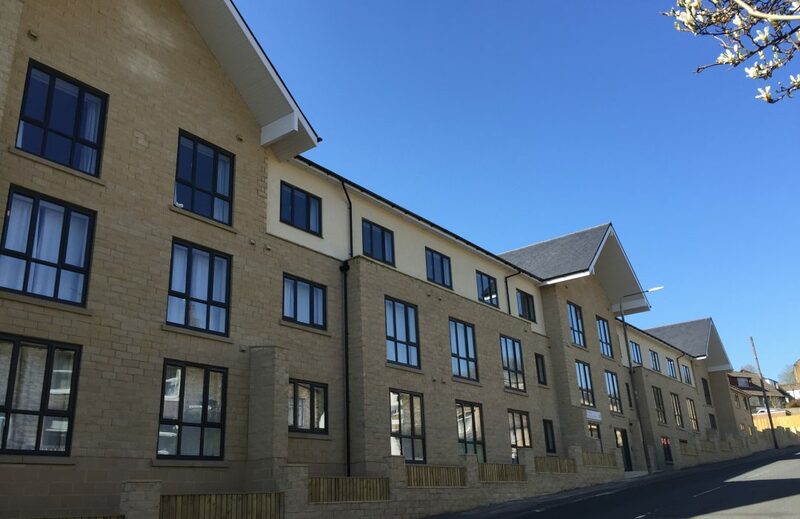 Working for manufacturers, self-builders and engineers throughout the UK we specialise in providing bespoke timber frame detailing and engineering packages at market-beating prices. 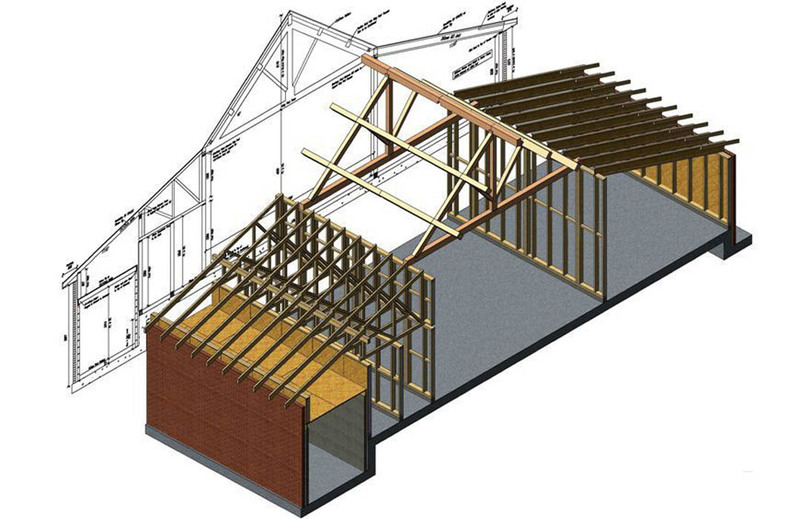 Using state-of-the-art CAD software, we provide detailed timber frame, roof truss, SIPS (Structural Insulated Panels) and CLT (Cross Laminated Timber) designs for every conceivable type of timber frame super structure, from disproportionate collapse multi-storey asymmetric buildings to extensions. Experts in sustainable design solutions, we work with our clients to make the best use of the benefits of off-site construction. Established in 2005 by Mark Norcliffe, Forest Hill Design specialises in Timber Frame Design, SIPS and Roof Truss Design. Forest Hill Design is run by designers, offering high quality design solutions across a wide range of building types. We can offer advice on any stage of timber frame/ SIPS construction. Our experienced team have detailed knowledge of not only the complete design process, but also of manufacturing, scheduling, estimating, erecting and project management. Members of TRADA, our timber frame and SIPs solutions are precision-engineered and encompass all of the benefits over traditional methods of construction, including accuracy, reduced costs and sustainability. 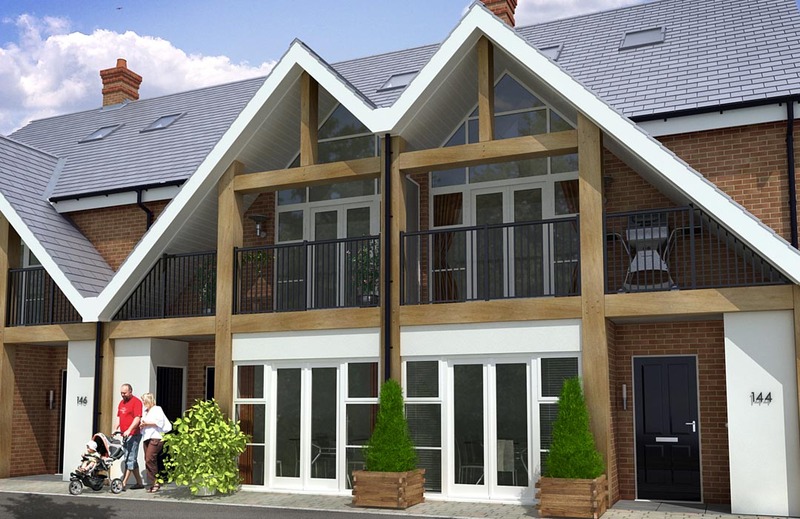 Forest Hill Design specialises in providing bespoke timber frame, SIPS and CLT detailing and engineering packages using state-of-the-art CAD software. We provide detailed design solutions for every conceivable type of timber frame super structure to clients from a wide range of sectors. Experts in sustainable design, we work with our clients to ensure that best use is made of the benefits of off-site construction. We can project manage all aspects of the construction process on your behalf from the issue of preliminary drawings through manufacturing to site completion. 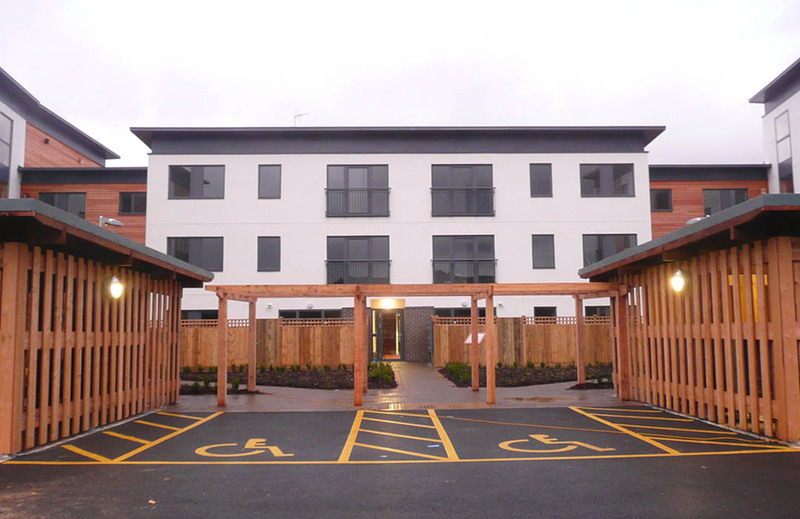 We also offer a flexible range of services including estimating and supply of timber frame kit. Forest Hill Design provides professional, personal and flexible services to home-owners, self-builders, developers, contractors and manufacturers throughout the UK and Channel Islands. 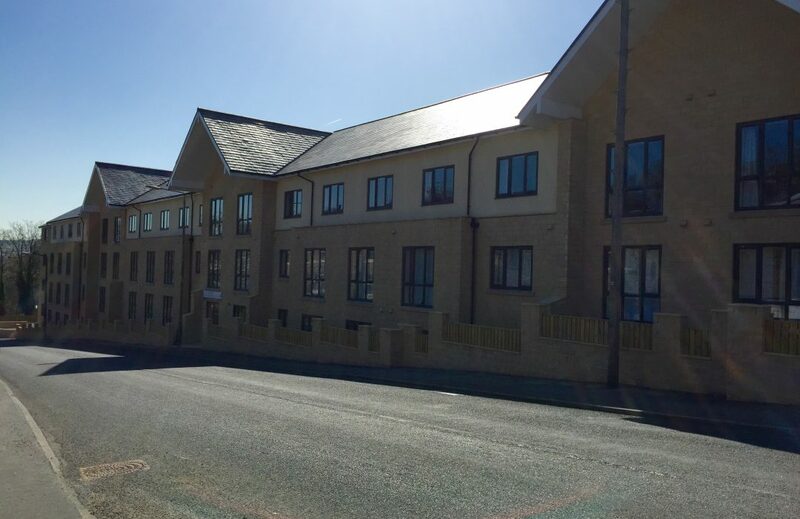 The projects we work on have varied enormously and include hotels, nursing homes, luxury housing, six storey disproportionate collapse buildings, affordable housing apartments, one-off houses & extensions and buildings for the education, leisure and healthcare sectors. Each project is unique and tailored to the requirements of the client. Our friendly team are happy to help you with your project whatever stage you are at. Contact us to find out more.